There’s blues in John Fairhurst’s head that slips through slide-guitar fingers and gruffed up vocal chords and out into a Southern railroad siding or the killing floors of Chicago. It’s so smart you think it’s easy, but it’s not. 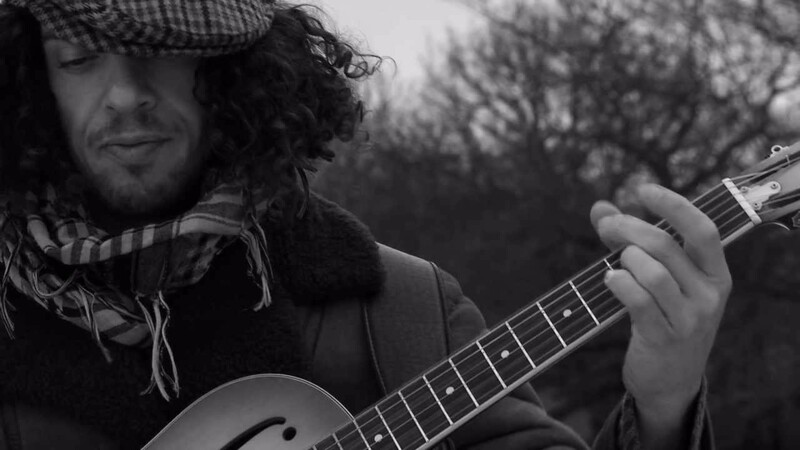 Splitting his time between London and Bristol, northerner Fairhurst is known to many as the ‘Wigan Jimi Hendrix’ – just don’t go along expecting to see a version of Star Spangled Banner in the style of fellow Wigan-ite George Formby.